In the context of sales compensation, WorldatWork defines a “bonus” in contrast to a “commission.” The difference is that the “commission” is communicated as a “piece of the action” (e.g., 2% of revenue, $5 per unit, 6% of margin dollars); whereas a “bonus” is a fixed incentive amount offered for achieving a specific objective, often with less offered for lower achievement levels and more for higher levels. For what is considered a true “commission,” the amount of the commission at goal (or “quota”) is higher if the goal is higher. So if one salesperson has a $1M goal and another has a $1.5M goal, then one has a target commission that is 150% that of the other. Whereas in a “bonus” world, the target incentive is fixed for the role (e.g., $40k per year) and is paid for hitting the goal, which may vary from one person to the next. Some people hear the word “bonus” and mistakenly conclude that the payout outcome will be binary (all or nothing). While that’s possible, it’s rarely advisable. A typical sales compensation bonus plan will include payout rates to pay additional compensation for every increment of additional performance. The most straightforward approach here is to pay 1% of the target payout for every 1% of the quota achieved. So if the target payout is $40,000 and the goal is $1,000,000 then for every $10,000 in sales (1% of $1M), $400 is paid (1% of $40,000). It is also usually advisable to pay at a higher rate for all achievement over goal. So in our example, the payout for every additional 1% of goal over 100% (every $10,000 over $1M) might be 2% of the target incentive ($800). Of course, there are myriad nuances and variations, including the possibility of “personal commission rates” which communicate a “bonus” as if it were a “commission,” etc. 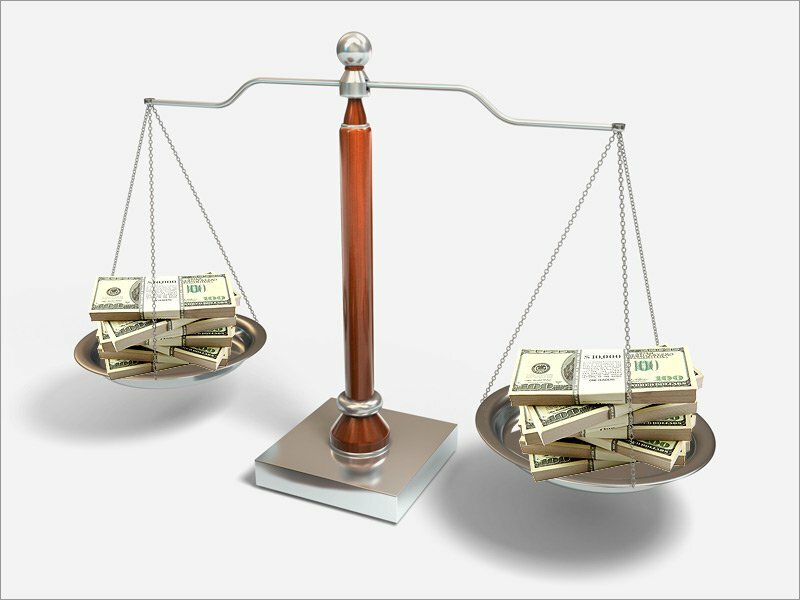 In deciding whether your compensation plan should be quota-based or commission-based, the key question is one of your business’ philosophical starting place about variable pay for salespeople. Do you start with a fixed amount you know you can afford to pay to get your offering sold (e.g., 5% of revenue), and design the plan to manage to that value? Do you start with the idea that the sales job has a market value, and that those who meet the goals assigned based on the sales organization and roles you have put together should earn that market value? If your starting place is #1, a sales commission is likely a better fit for your business. If your starting place is #2, a sales bonus type incentive could be a better approach. The key difference is that with the Commission Payout Table, different people with different sales goals would have different payouts at target and all sales over goal would be worth the same rate to them regardless of their goal. In contrast, with the Bonus Payout Table, every person with this payout arrangement would be paid $40k at goal, regardless of the size of the goal; and the higher the goal the lower the payout as a percent of what is sold, both below and above goal . Many businesses start out with true commission plans and eventually end up with bonus plans as the business matures. For more information about the reasons this might make sense and how to accomplish it well, see the article, “Sales Models: Transitioning From Sales Stars to a Sales Machine,” first posted on the Towers Watson web site.